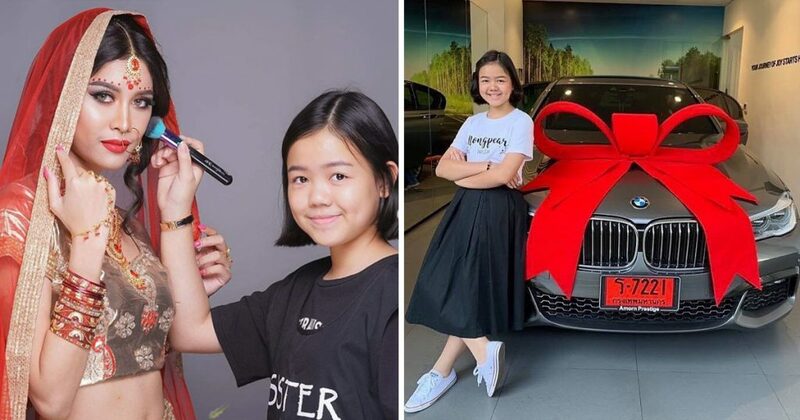 While most 12-year-old kids are busy in school and just receiving allowances from their parents, a young girl in Thailand is already a popular makeup artist in her country – and recently bought herself a brand-new BMW! 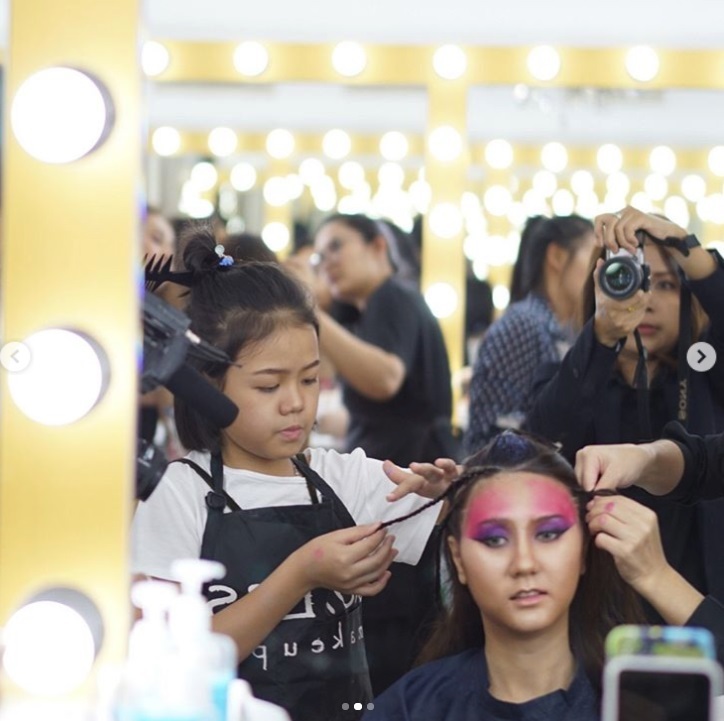 Makeup artist Natthanan might still be a kid but she’s already quite adept in this field, even better than many artists not just in her home country of Thailand but also in other parts of the world. She started showing interest in makeup even as a young kid, already creating makeup tutorials while she was still 7 years old. 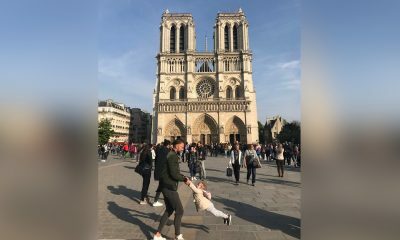 As the years passed, the young lady honed her skills and would soon get the local media’s attention. 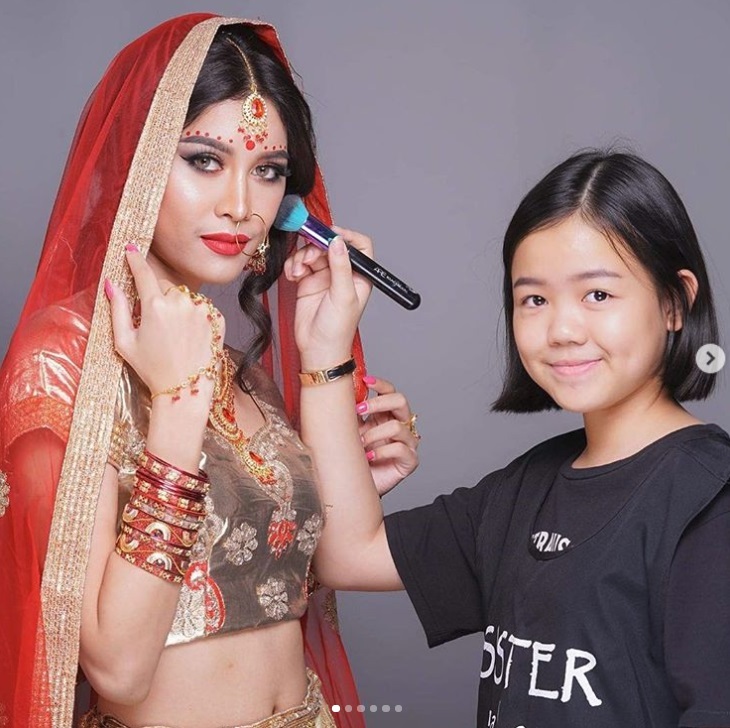 And while most girls her age are still playing with make-believe makeup from crayons and watercolors or paints, Natthanan was already busy putting on real makeup on models and other personalities in show business. To further enhance her skills, Natthanan enrolled in professional makeup courses. It was actually a good thing they allowed her to enroll – and this young girl would become a professional makeup artist even before she reached puberty. In 2018, Natthanan caught the attention of BBC who made a feature story on her impressive skills and unusual talent. As expected, this got her more followers on her social media accounts! As proof of her amazing skills, this young girl was invited to be among the professional makeup artists for London Fashion Week 2018. This gave her a chance to work with supermodels and other stars. 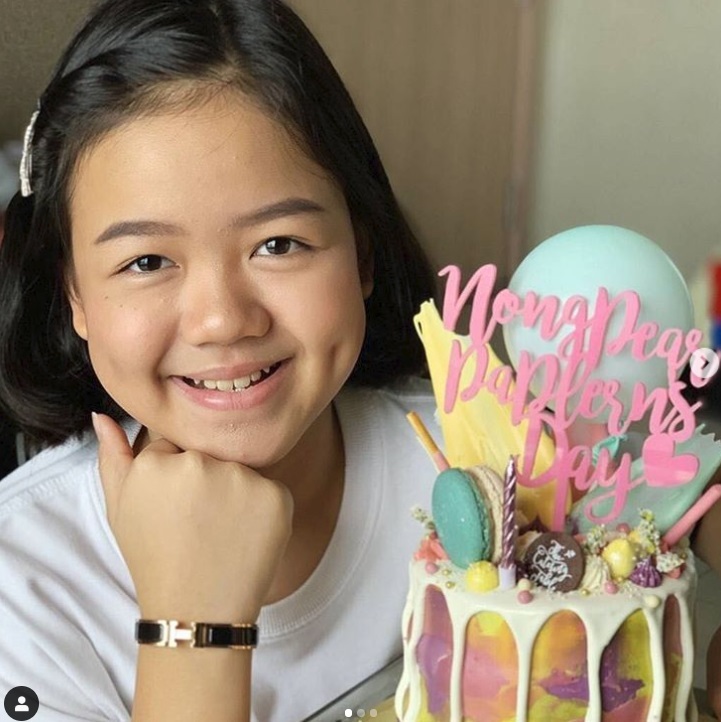 At just 11 years old, she was the youngest professional makeup artist in that popular showbiz event. This young lady earned so much money from her work that she was able to buy herself a brand-new BMW on her 12th birthday! Wow. “Happy birthday to me. I will be 12 years old this year. I am very grateful for everything I have so far and I’m thankful to my fans for supporting me. Thanks for all the well wishes, I wish everyone the same as well!” she wrote in a social media post. 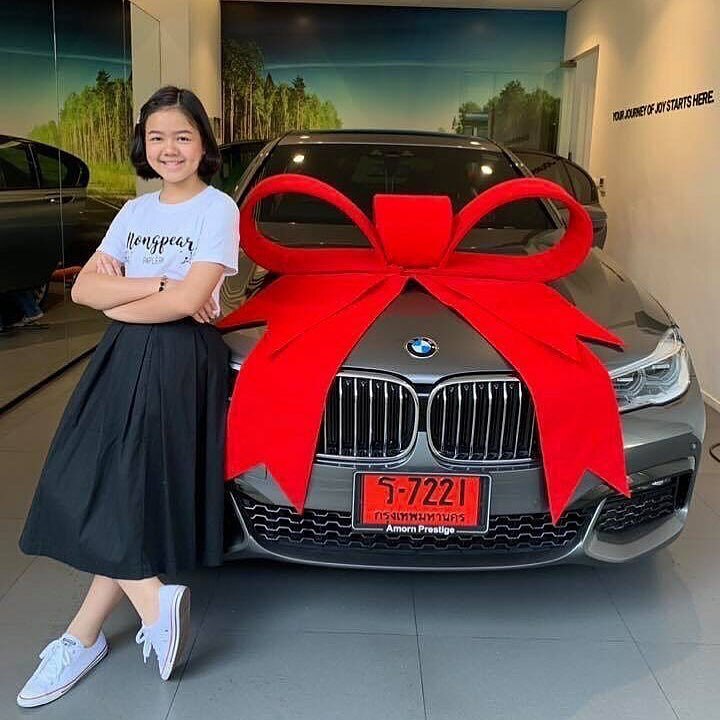 A lot of netizens were quite impressed – and a little bit jealous that this kid was still so young but was already able to buy herself a BMW. Congratulations, Natthanan!